Class A Flex. Strategically located in the heart of South Central Pennsylvania. 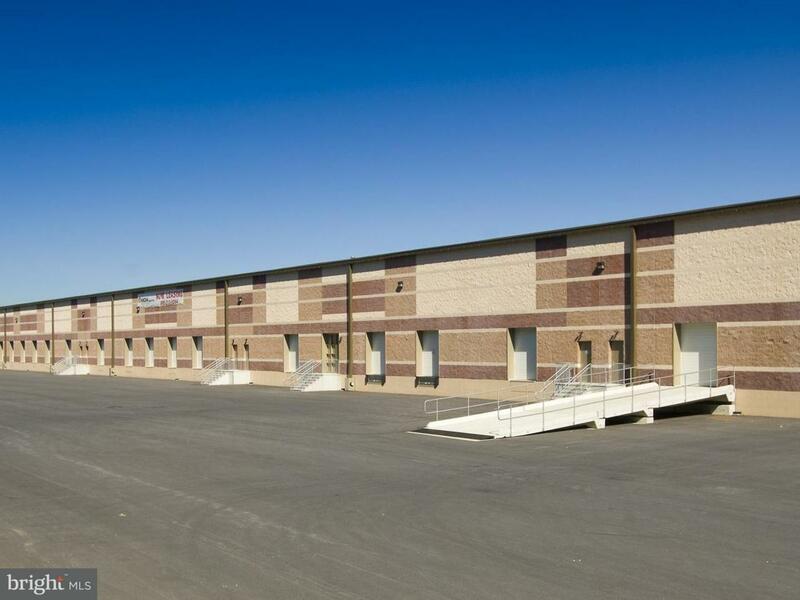 42,138 SF with existing 2,800 SF. 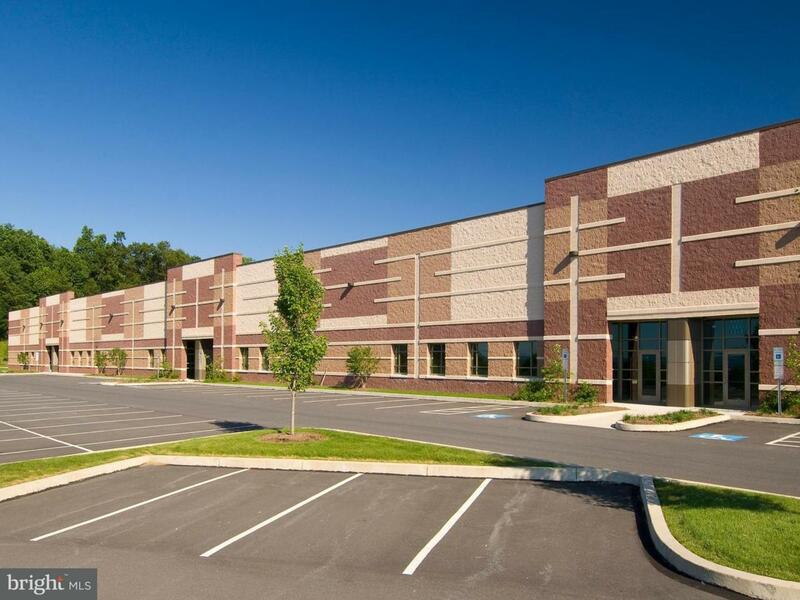 The full 96,295 sf available can be subdivided to 14,520 SF. 21 dock doors - 8'x10' 6 with mechanical levelers are in the full 96,295 SF space. The security deposit is equal to one month's rent.